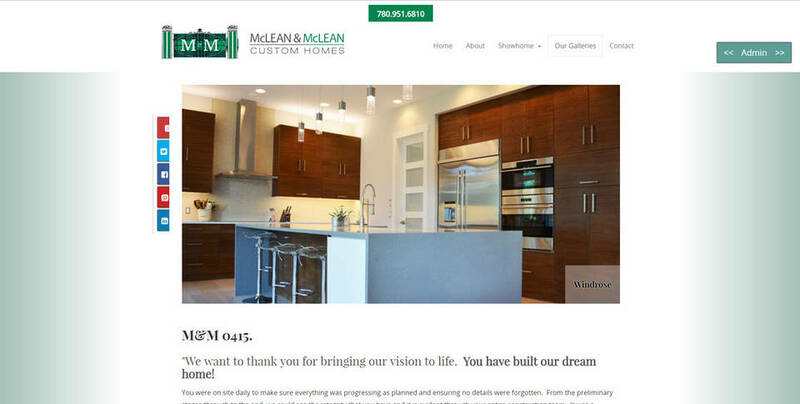 McLean and McLean Custom Builders in Leduc were interested in having a website built to showcase their portfolio of beautiful homes they have constructed for their clients. The wanted to have their company name styled into the design to make it more memorable to stand apart from their competitors. 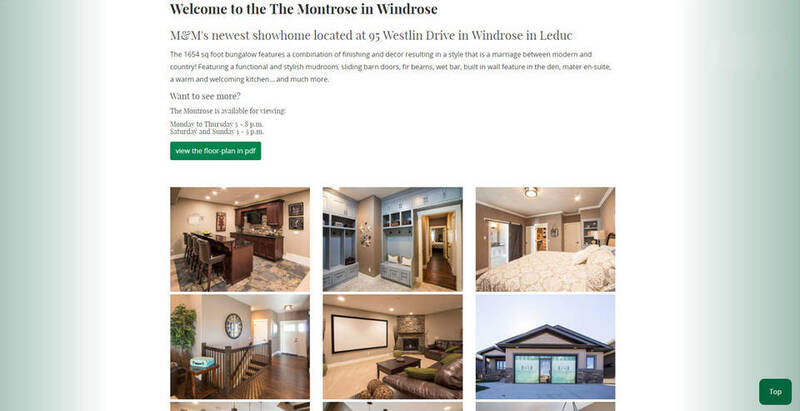 Using the Scottish heritage their surnames suggest, various-coloured tartans were employed to give the company the linkage they were looking for. 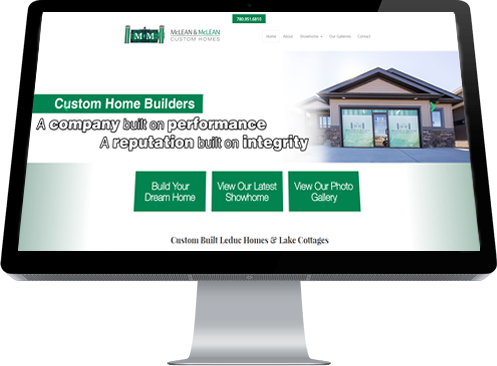 As well, the website had to be image-rich as a way to promote their new home construction legacy.